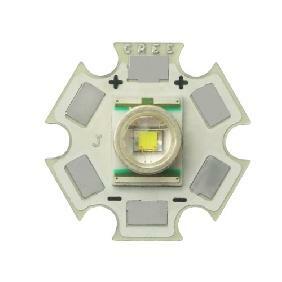 This is a brand new High Power Bright Cree Green LED. 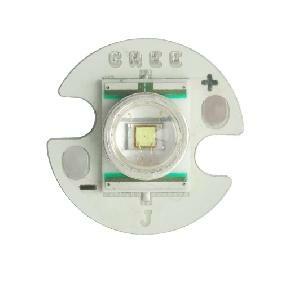 LED driver can be built-in on top of the heat-plate to keep the LED cooler and last longer. 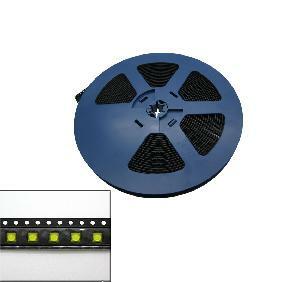 If installed it with a LED lens, the beam can shoot long! 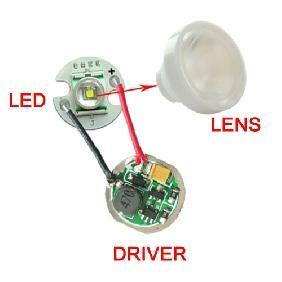 We have the lens for sale in other auctions. 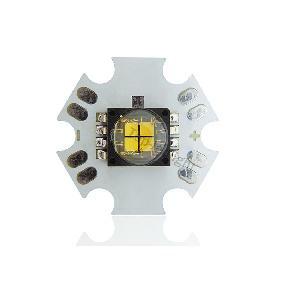 one of my preferred selers-Always a pleasure doing business with these folks!!!! 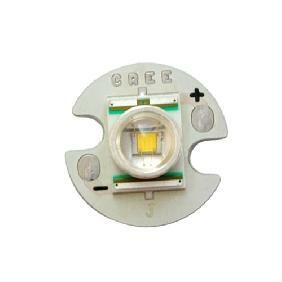 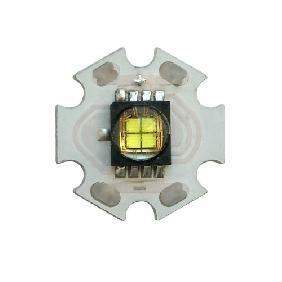 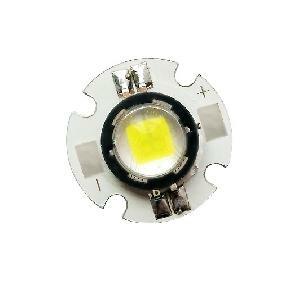 Cree XR-E Q5 Green Color High Power LED Light 60lm Rating: 5 out of 5 based on 1 reviews.